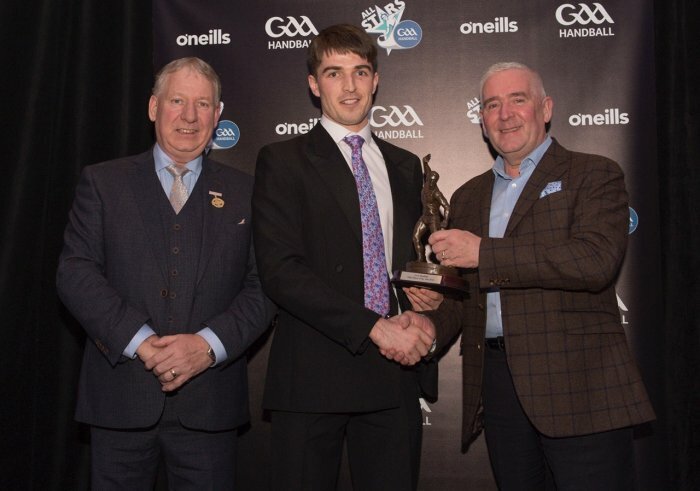 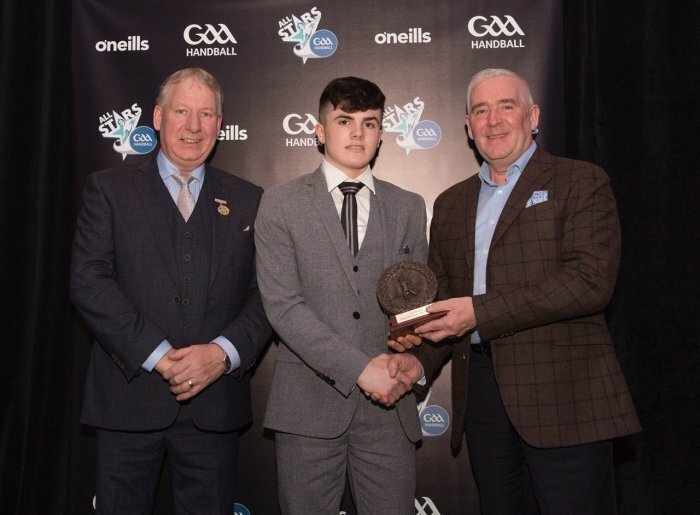 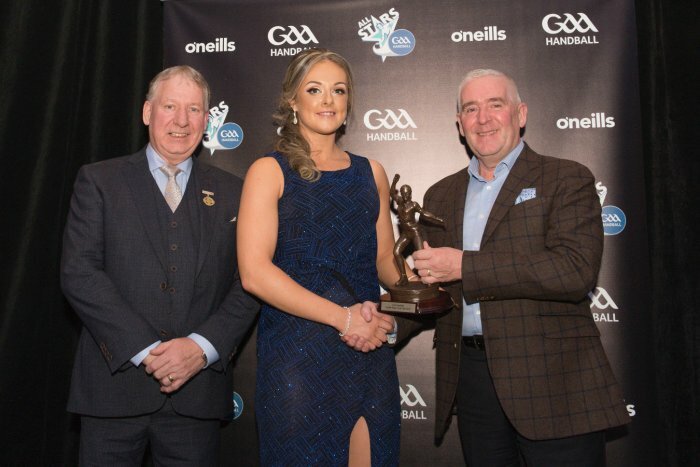 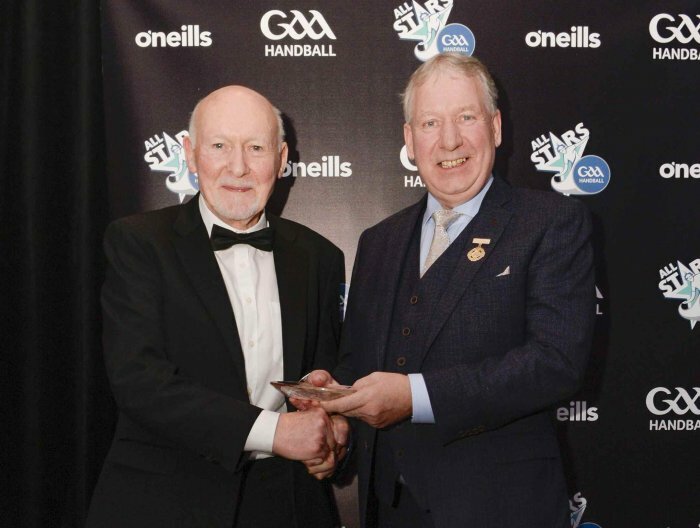 A brilliant evening on Saturday at Dunboyne Castle saw a sold out gathering of 200 Handballers celebrate the 2018 All-Star Awards. 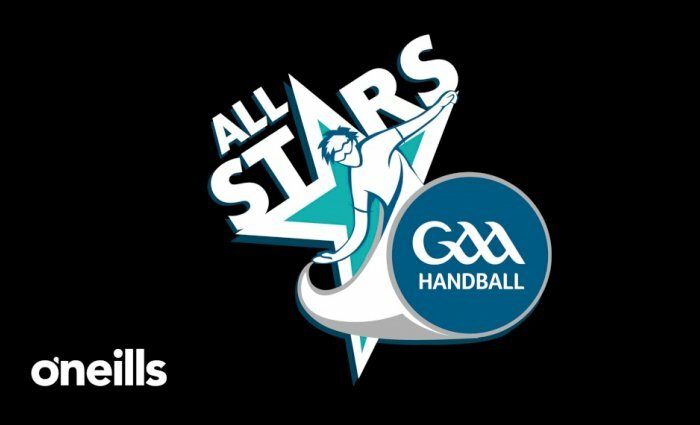 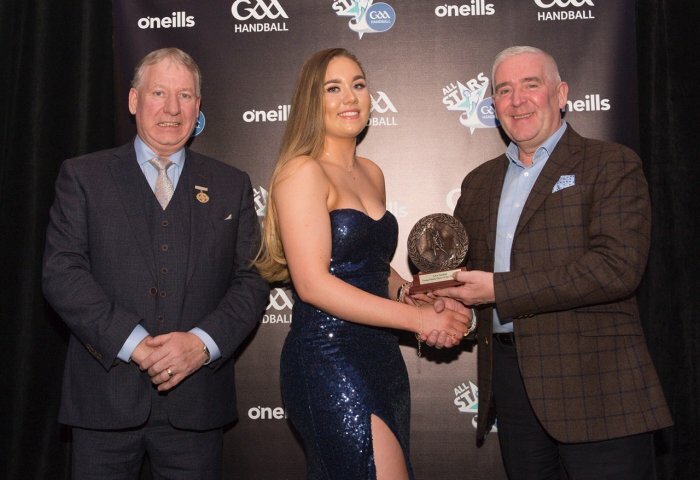  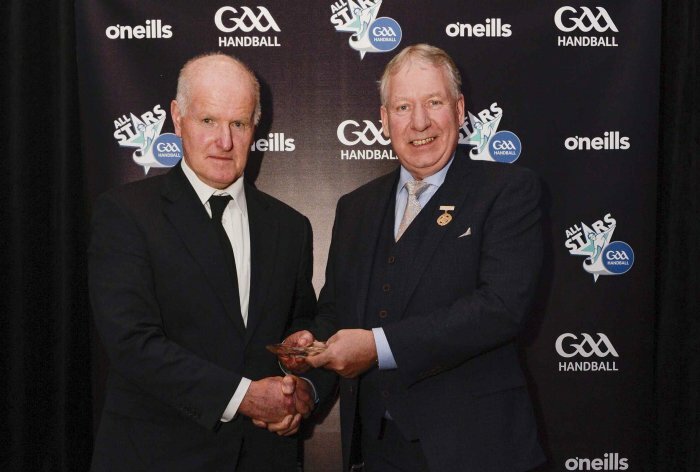 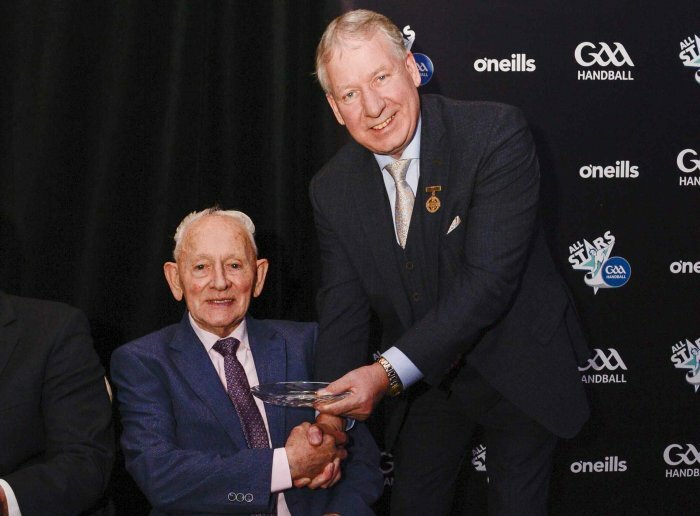  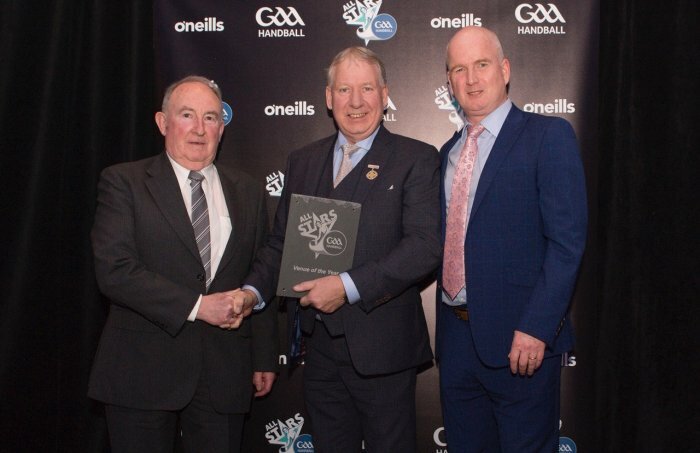 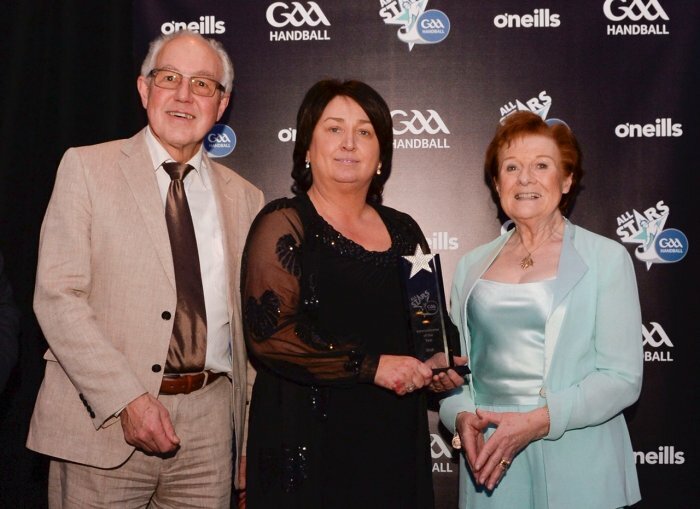 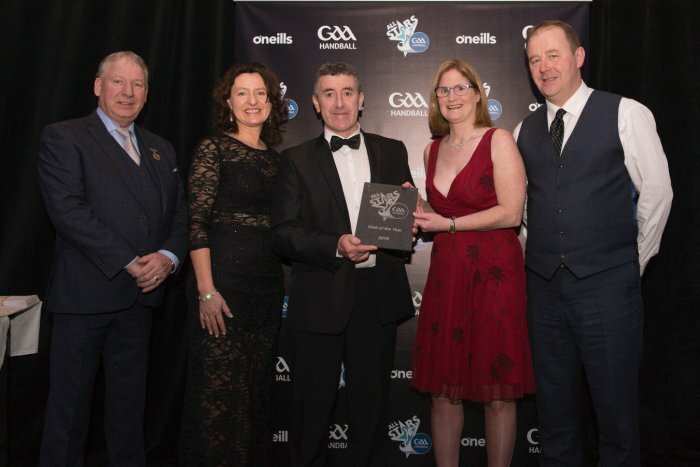 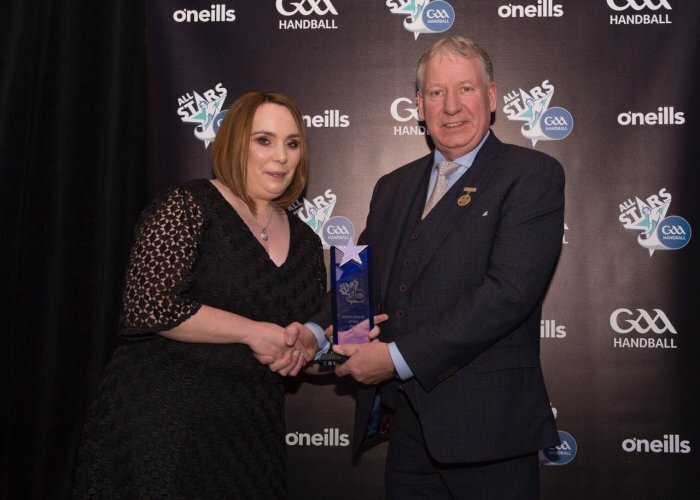 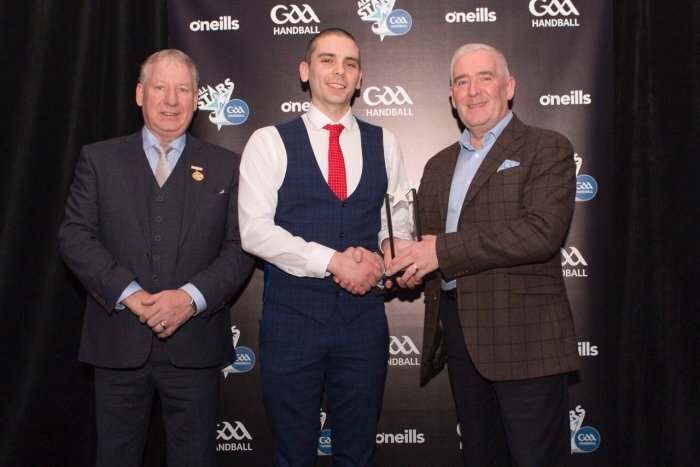 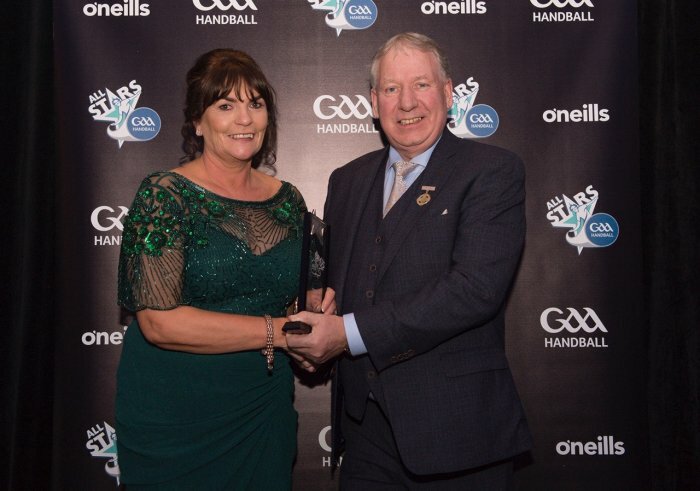 GAA Handball would like to thank everyone for attending, four our sponsors on the night (O'Neills, MMI, MacAv, Macsports & Together Digital), and to each award nominee and winners. 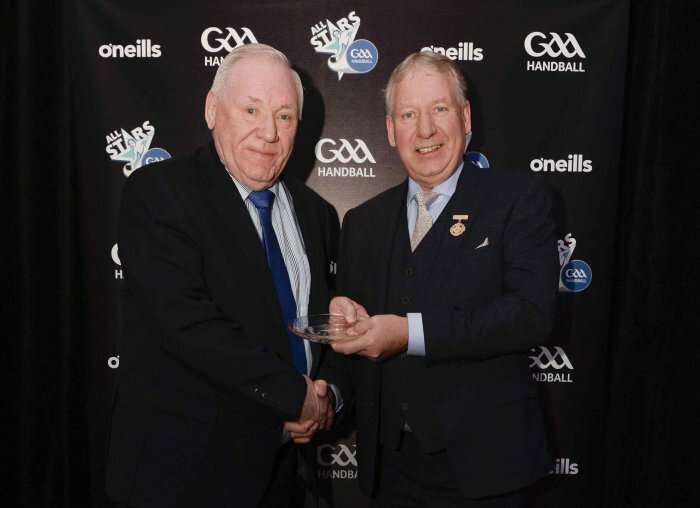 See below for pictures of the winners.